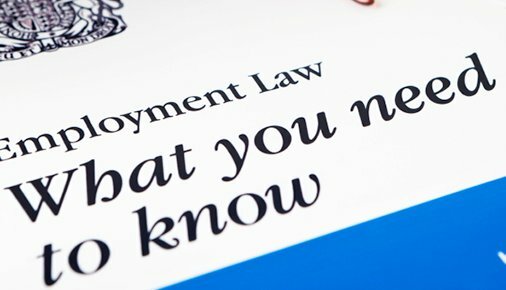 Effective from 6 April, employers will now have to ensure that anybody under their employment holding the status of ‘worker’ is issued with itemised payslips. Previously, employment law stated that ‘employees’ were the only people entitled to these but the new law will reduce any manipulation of employees by employers and ensure employees are complying with new regulations that have been put in place. Previously, there has been a lot criticism over gender pay gaps. New legislation that came into effect on 1 January this year was Position Pay Gap Reporting. This means any UK company listed as having 250+ employees need to provide an annual report which highlights the pay gap between their average UK worker and their Chief Executive. Currently, the auto-enrolment pension scheme requires employees to contribute 2% of an employee’s pre-tax salary towards their pension fund, whilst employees contribute 3%, should they have not opted out of the scheme. As per new laws coming into effect during April, employers will be required to contribute a further 1% and employees a further 2% in taxes. One of the biggest concerns surrounding Brexit is that of the status of EU nationals working in the UK. Currently, the updated policy has 2 different statuses that individuals can apply for, which are ‘settled’ or ‘temporary’. EU workers who have already lived in the UK for a minimum of 5 years are entitled to apply for a settled status, whereas, any EU workers who have lived in the UK for anything less that this length of time, are allowed to live and work in the UK with temporary status. Should you require any further information on any of the above topics, please contact the Breathing Space offices on 0113 426 7735 or email admin@breathingspacehr.co.uk. This entry was posted in Breathing Space HR, Brexit, Employment law, equality, HR, Management, people management and tagged breathing space hr, brexit, business, employment law, HR, human resources, SME. Bookmark the permalink. ← This is REALLY important about Legal Privilege!